I am a huge fan of Ghosts!! I love fiction and non fiction book both. This one just happens to be non fiction. Mark George Egerton takes us on a fascinating trip to Huntingdonshire to hunts ghosts with him. He explores if not all but several of the Ghost stories from the area. he brings the lore to life in this book not only with his words but also with illustrations. Mark George Egerton does not just take peoples word that a place is haunted nor does he take their word on the history of the place. He actually does leg work to find the true history of the place, t find witnesses to the the hauntings, and he goes into the place and tries to interact with the spirits residing there. 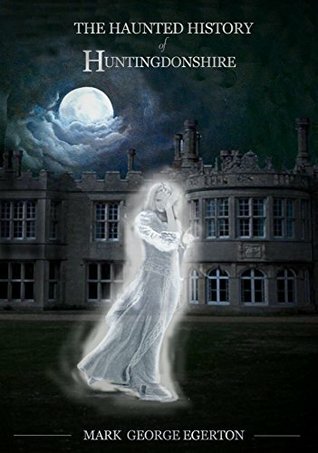 I personally very much enjoyed this book and would love to go to Huntingdonshire for myself and experience the spirits there.